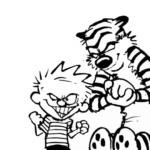 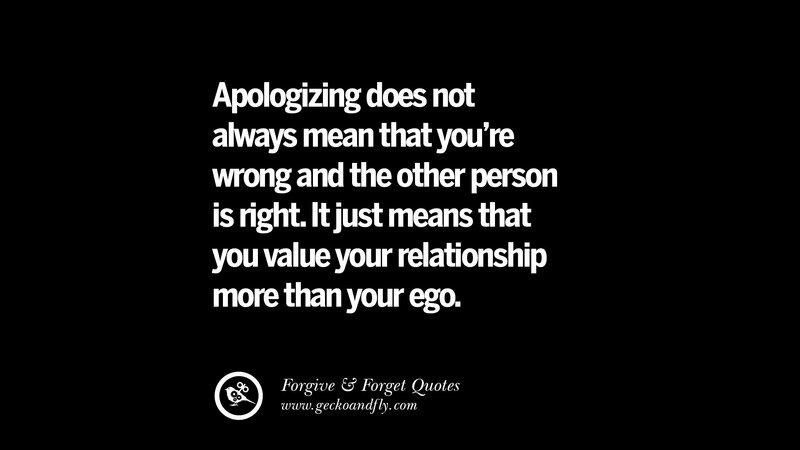 A favorite quote of mine that is often misquoted as Buddha’s is “Holding onto anger is like drinking poison and expecting the other person to die.” Beautifully said but wrongly quoted. Sometimes it is easier said that done, a sudden surge in anger will become a life time of regrets. 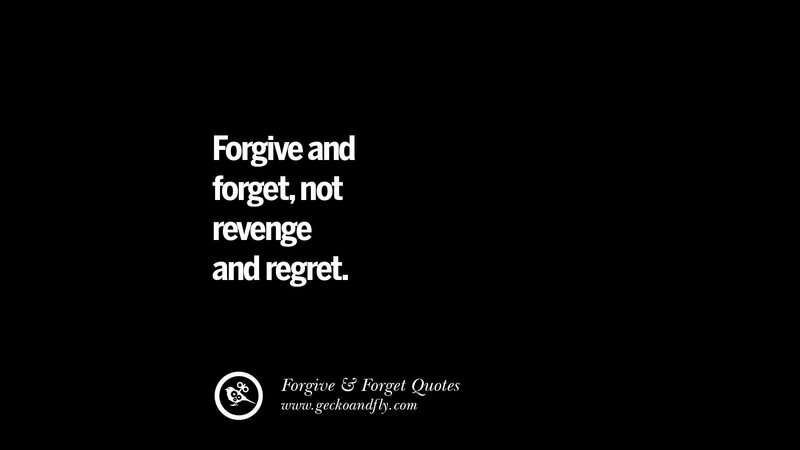 How to forgive and forget when someone hurts you in a relationship? 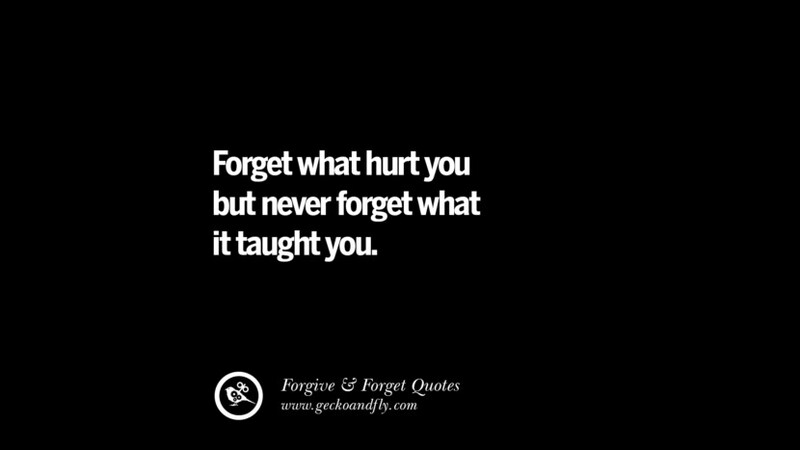 Or when your best friend back-stabbed you? 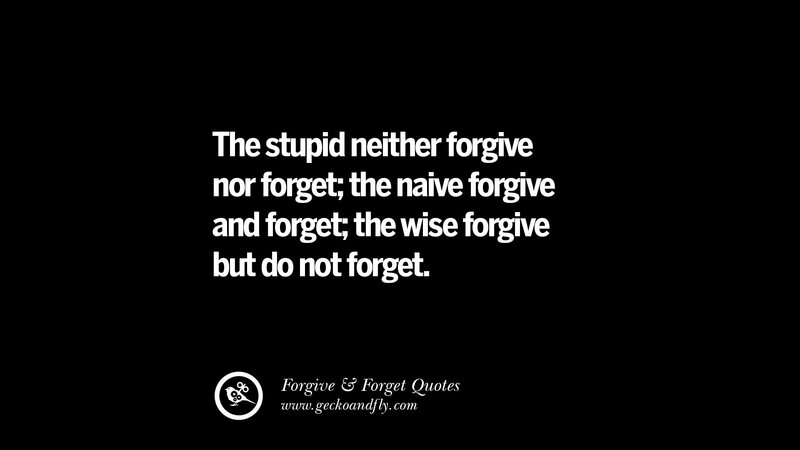 Most religion, including the Bible doesn’t use the phrase “forgive and forget,” but the implied concept is one of continual forgiveness without holding grudges. 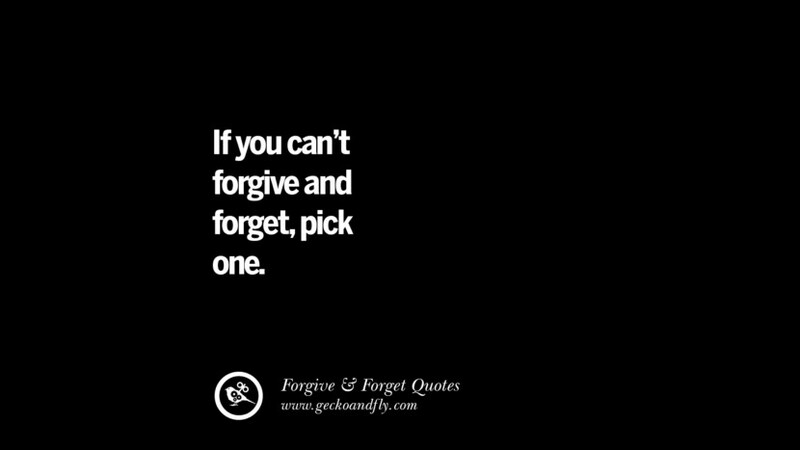 At the end of the day, ask yourself, what is the outcome you stand to gain if you choose not to forgive? If the outcome is better when you forgive, that will be the right direction. 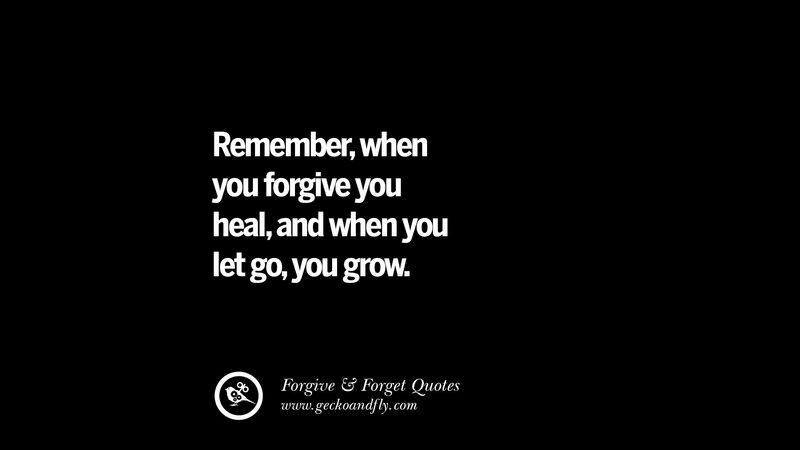 Remember, when you forgive you heal, and when you let go, you grow. 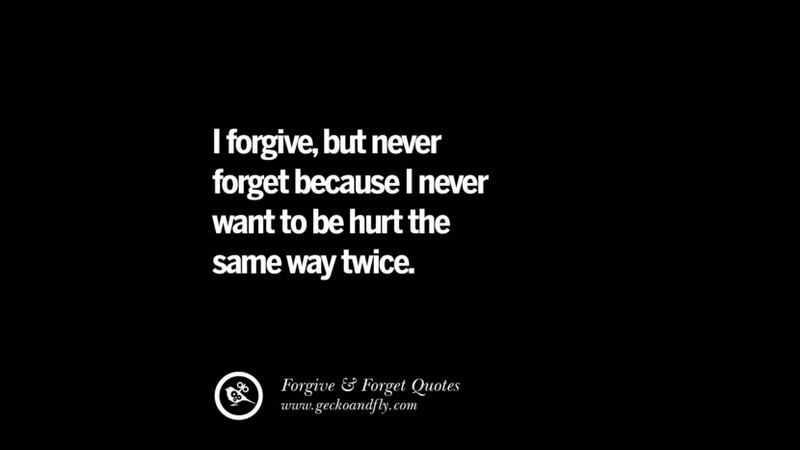 Always forgive, but never forget. 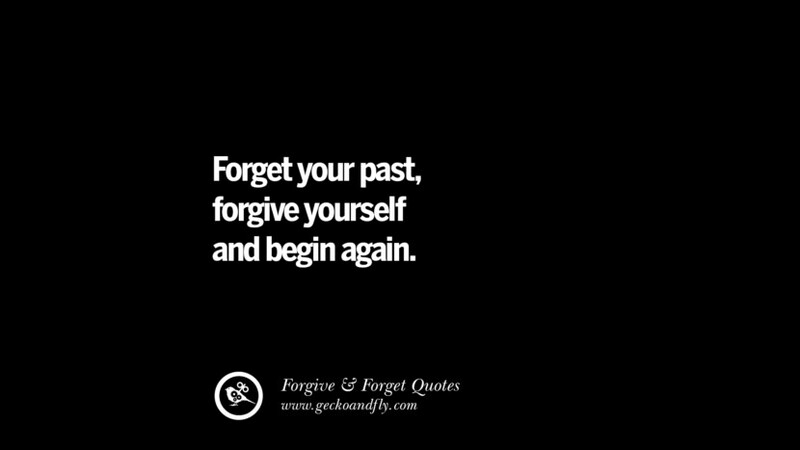 Learn from your mistakes, but never regret. 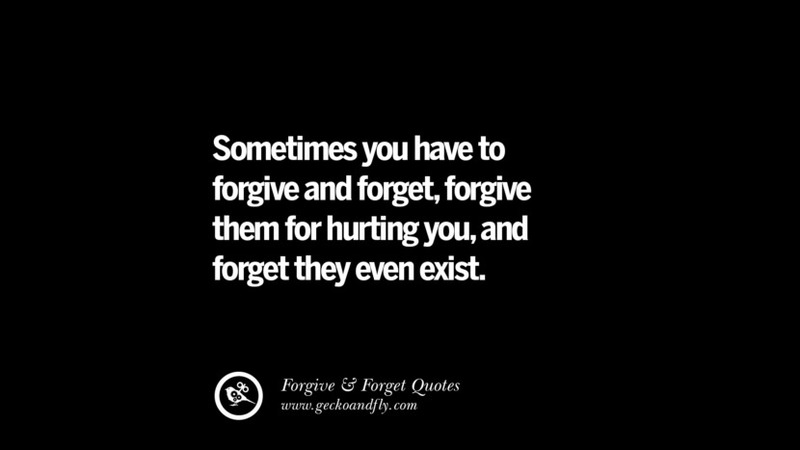 Sometimes you have to forgive and forget, forgive them for hurting you, and forget they even exist. 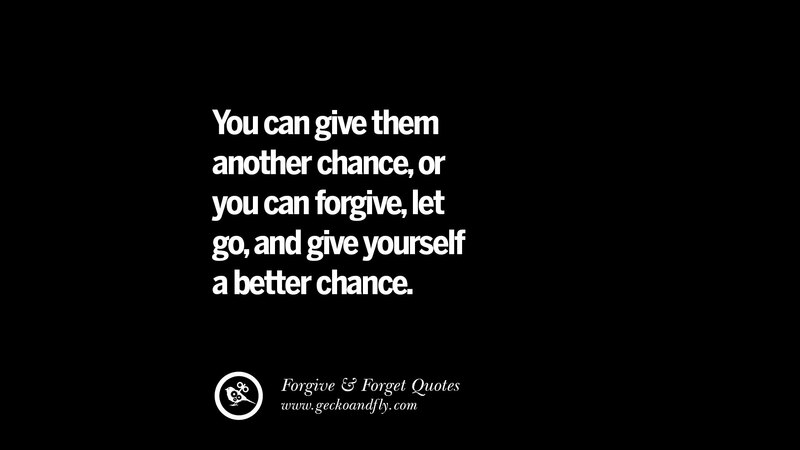 You can give them another chance, or you can forgive, let go, and give yourself a better chance. Forgiveness is a promise, not a feeling. 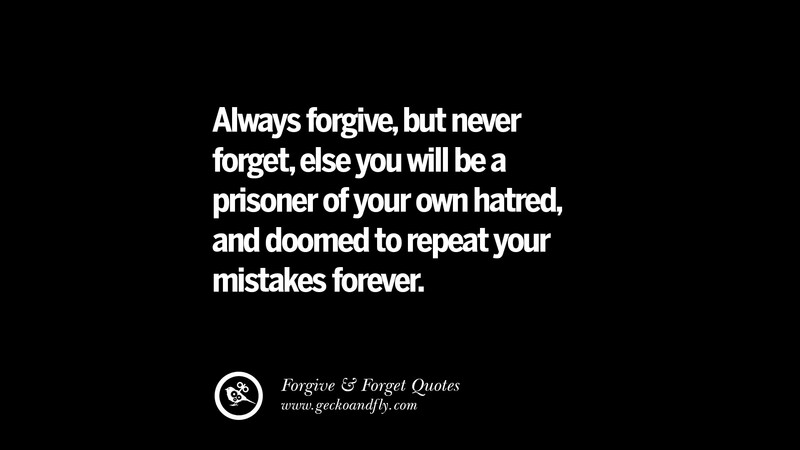 When you forgive other people, you are making a promise never to use their past sins against them. 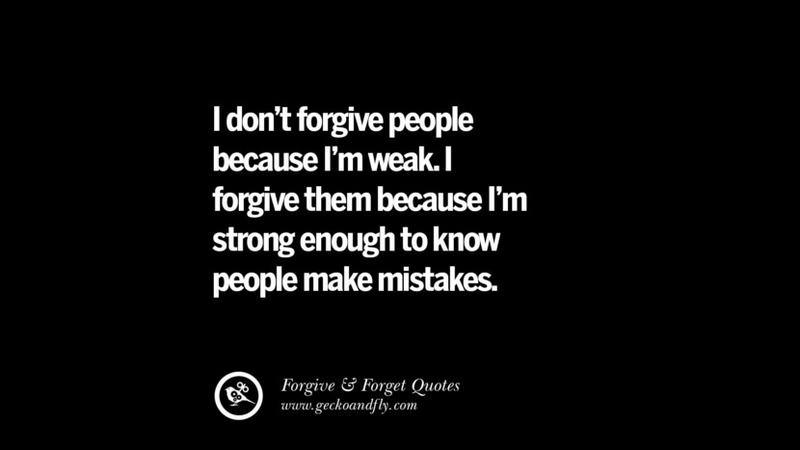 I don’t forgive people because I’m weak. 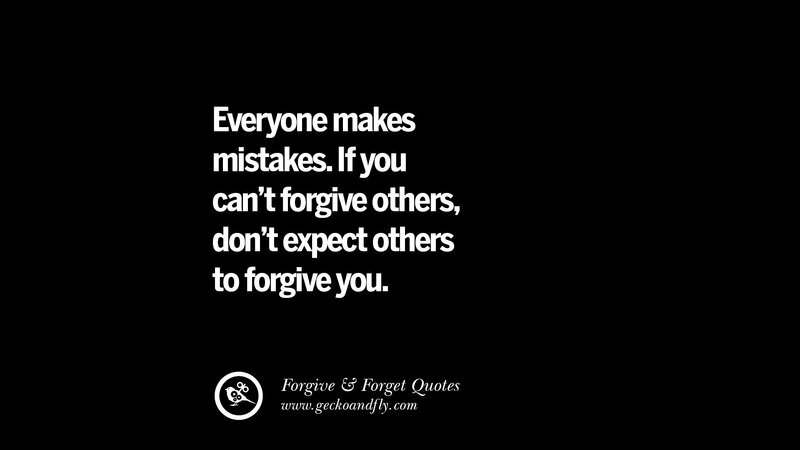 I forgive them because I’m strong enough to know people make mistakes. 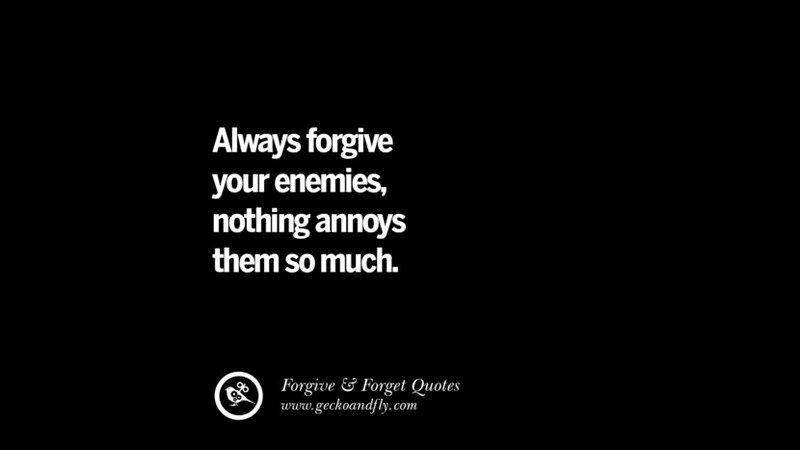 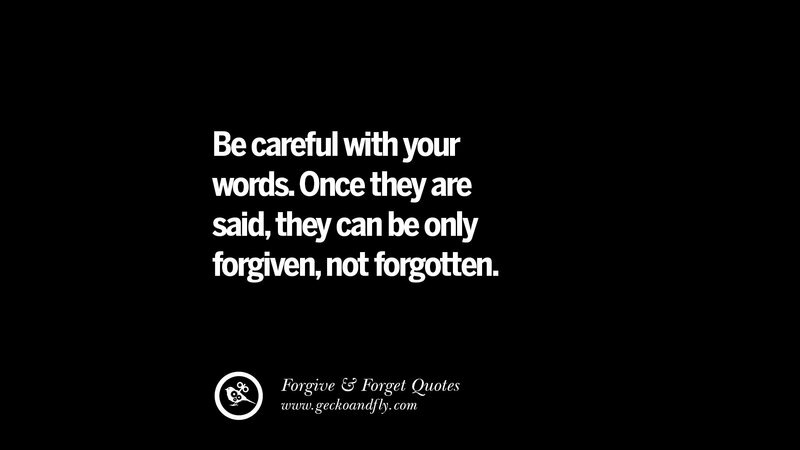 Forgive them and forget them. 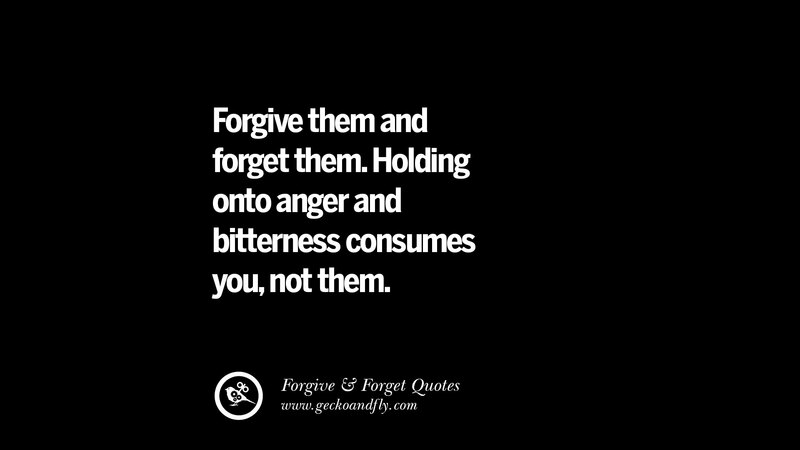 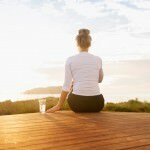 Holding onto anger and bitterness consumes you, not them. 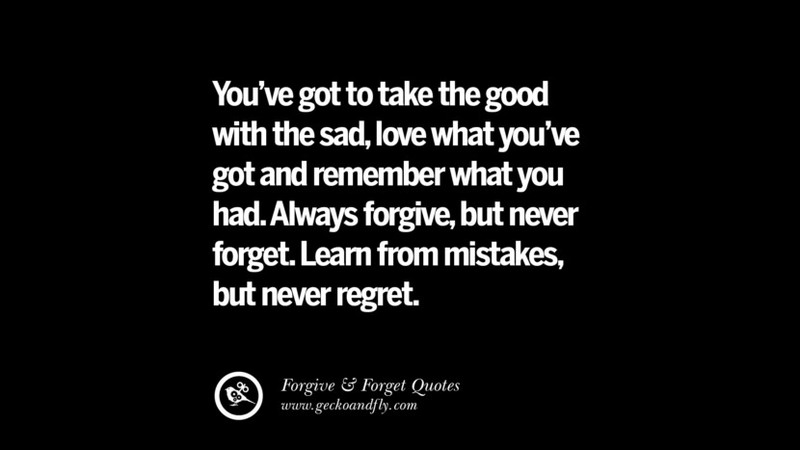 You’ve got to take the good with the sad, love what you’ve got and remember what you had. 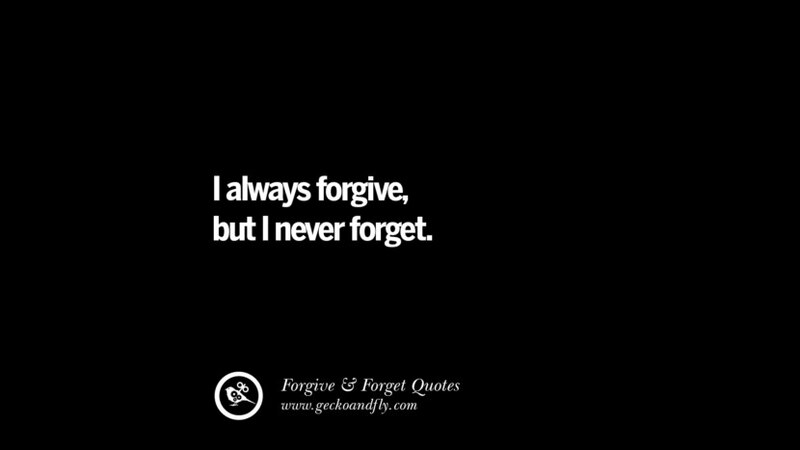 Always forgive, but never forget. 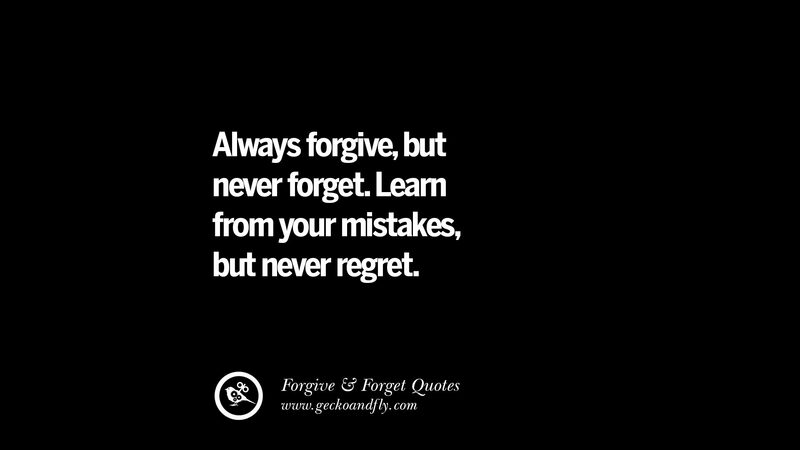 Learn from mistakes but never regret. 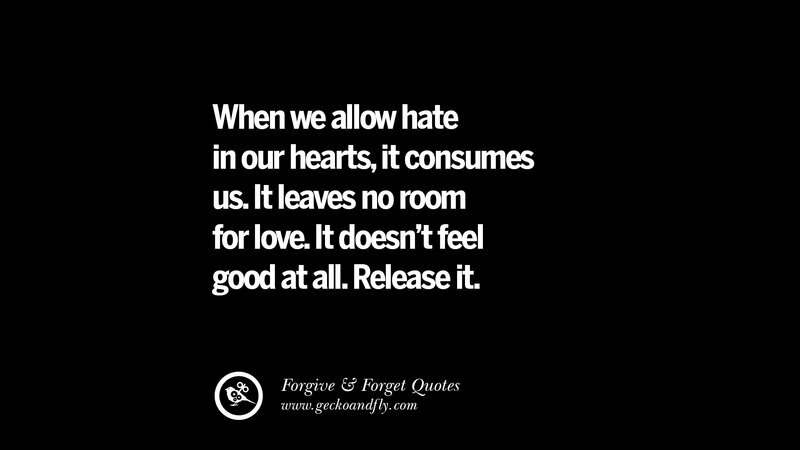 When we allow hate in our hearts, it consumes us. 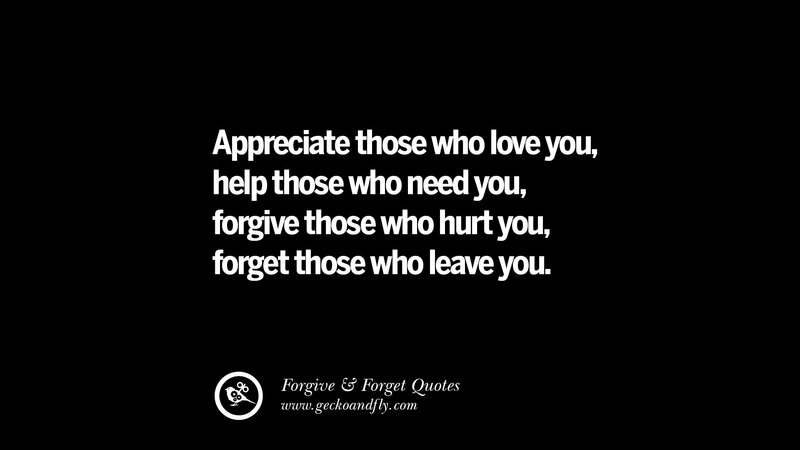 It leaves no room for love. 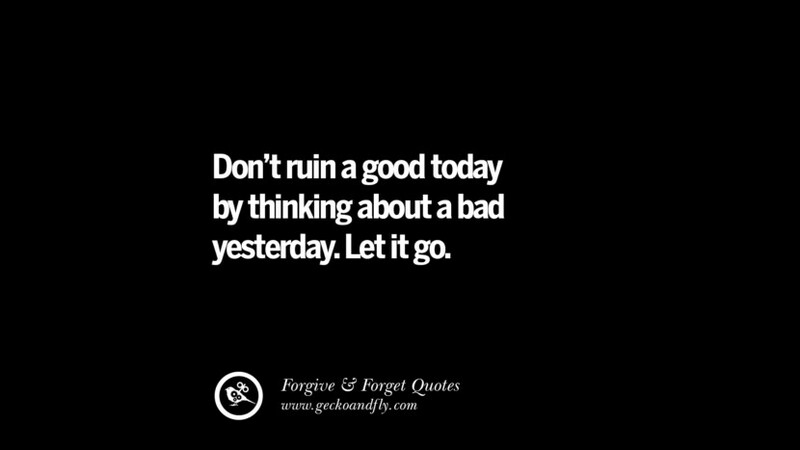 It doesn’t feel good at all. 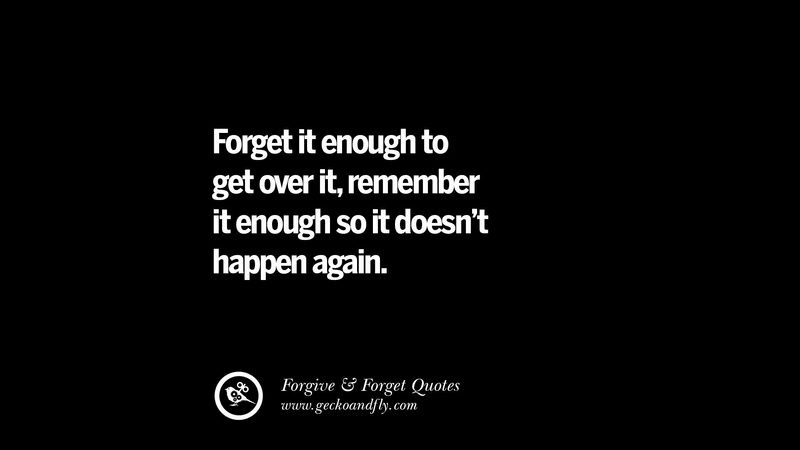 Release it. 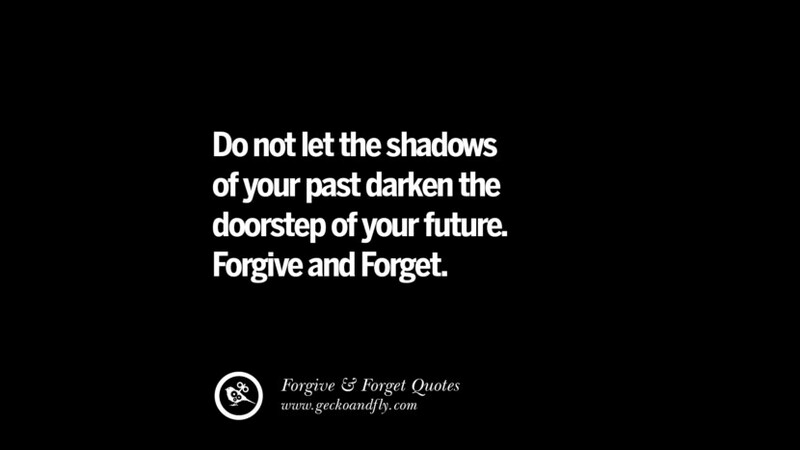 Forgiveness frees us and allows us to move on. 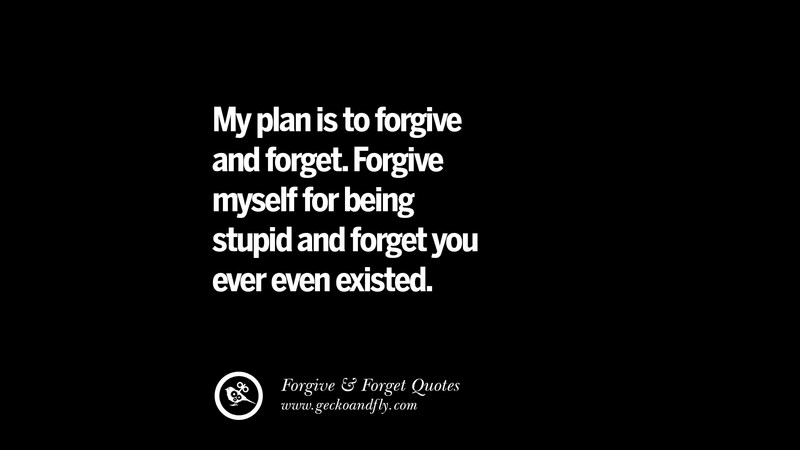 My plan is to forgive and forget. Forgive myself for being stupid and forget you ever even existed. 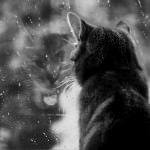 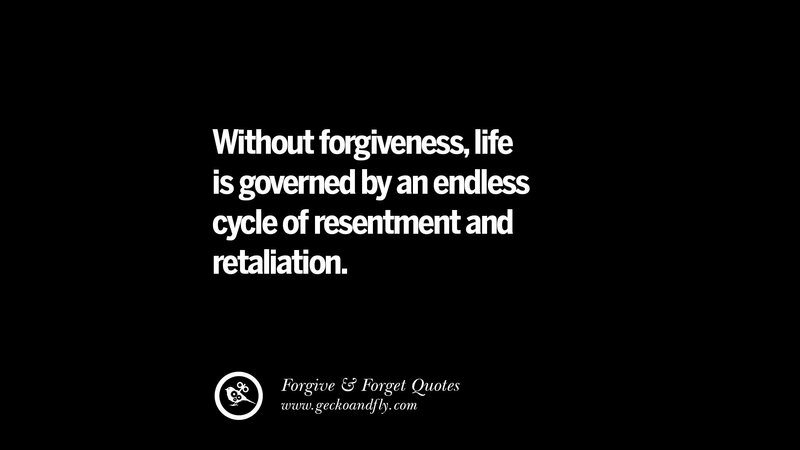 Without forgiveness, life is governed by an endless cycle of resentment and retaliation. Forgive and forget? 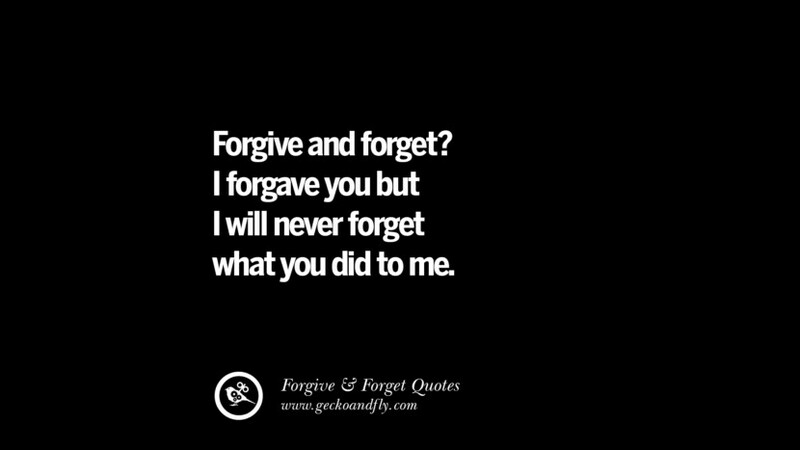 I forgave you but I will never forget what you did to me. Move on, don’t let the little things in life hold you back. 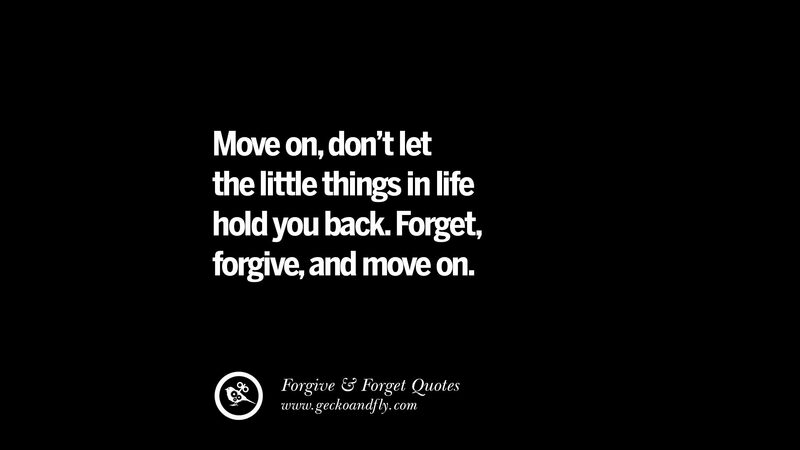 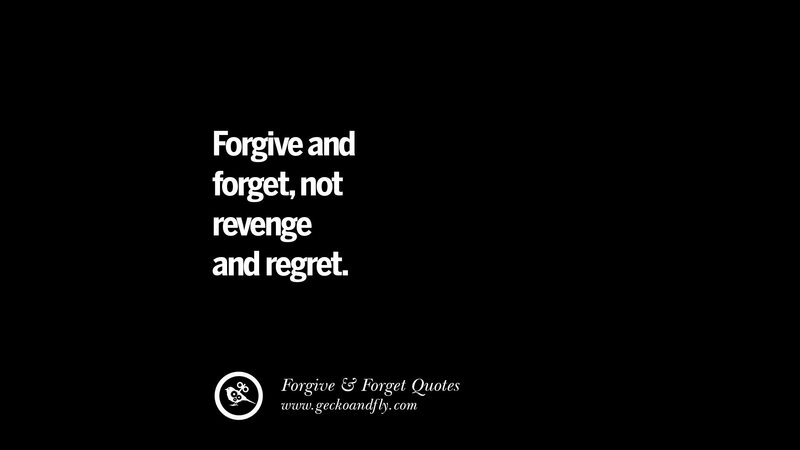 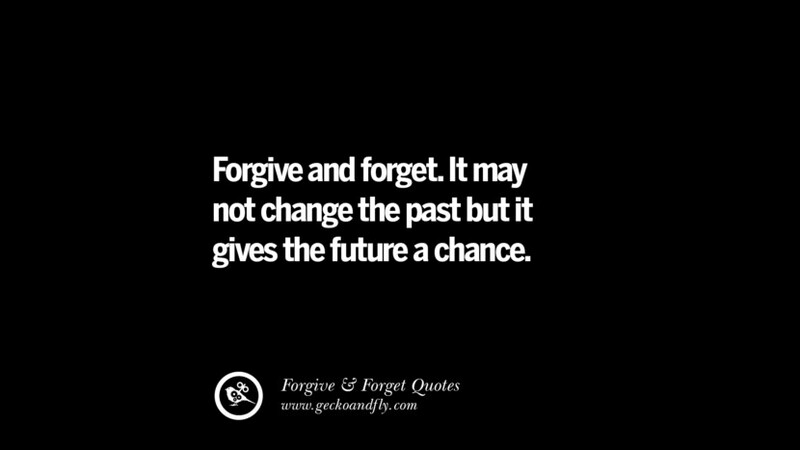 Forget, forgive, and move on. Forgiving people who have hurt you is your gift to them. 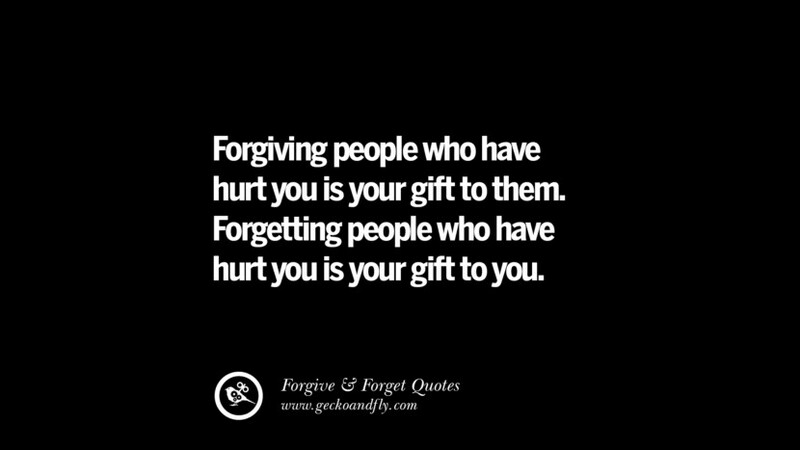 Forgetting people who have hurt you is your gift to you. 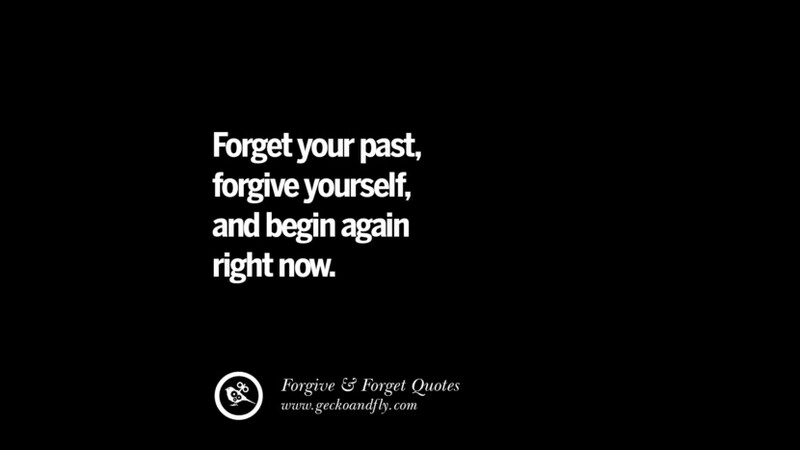 You have to forgive to forget, and forget to feel again. 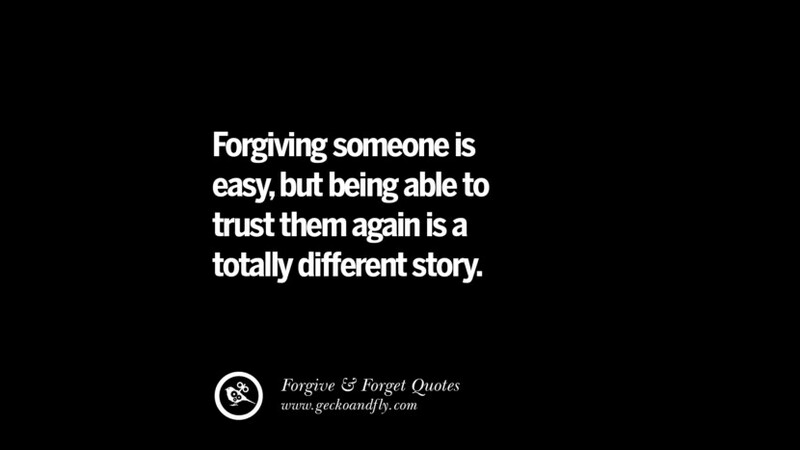 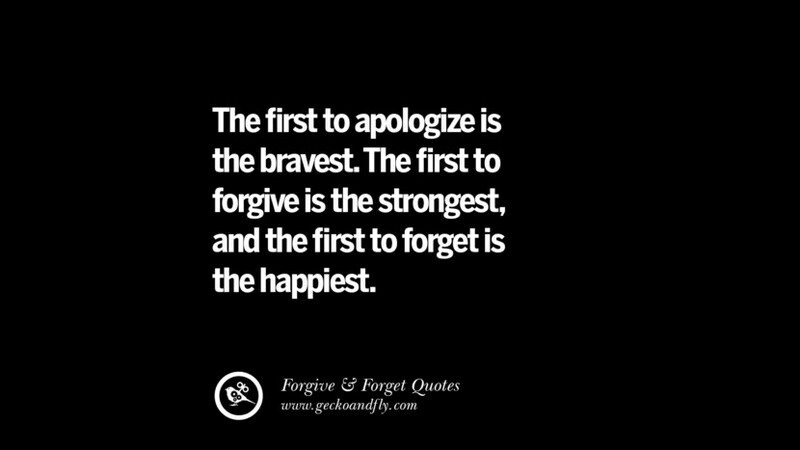 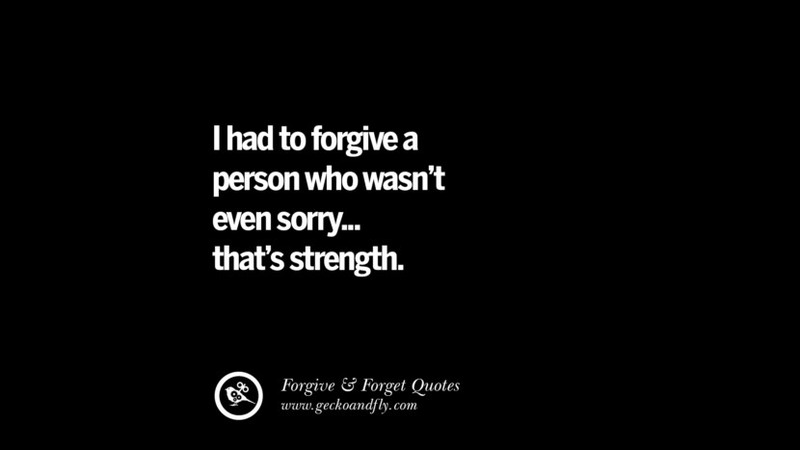 I had to forgive a person who wasn’t even sorry… that’s strength. Accept what is and forget what was. Forgiving you means I no longer dwell on what a douche you are. 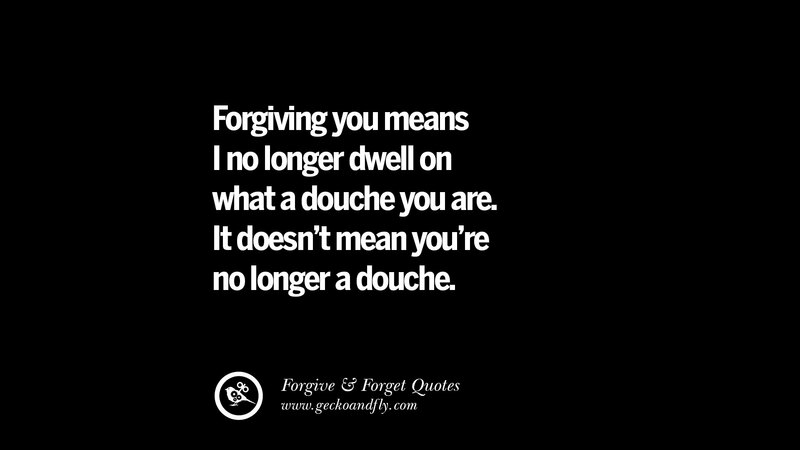 It doesn’t mean you’re no longer a douche. 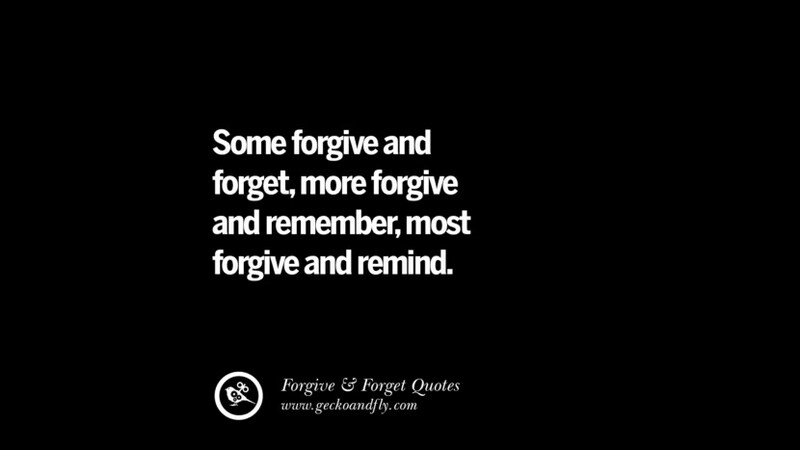 To forgive takes love, to forget takes humility. 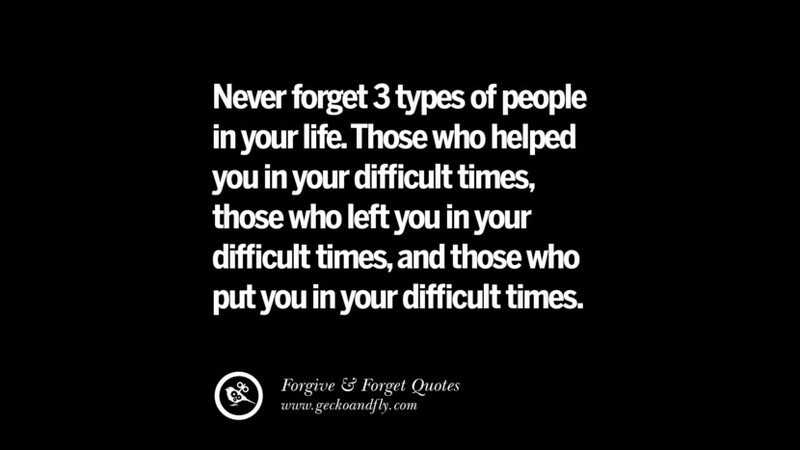 Never forget 3 types of people in your life. Those who helped you in your difficult times, those who left you in your difficult times, and those who put you in your difficult times. 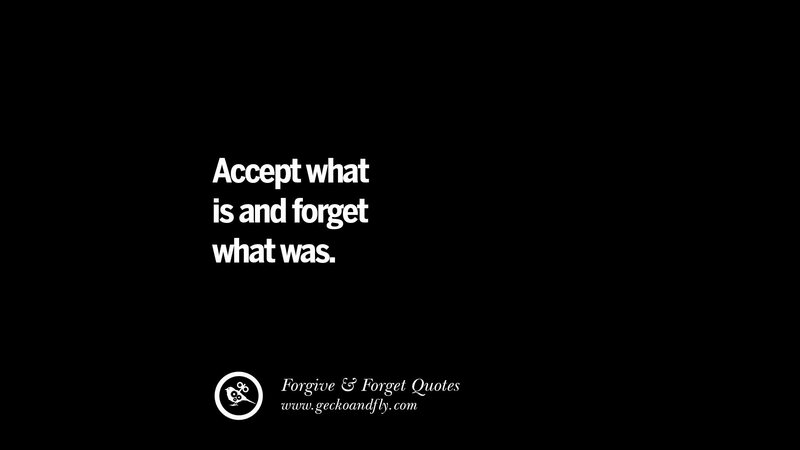 Forgiveness isn’t approving what happened. 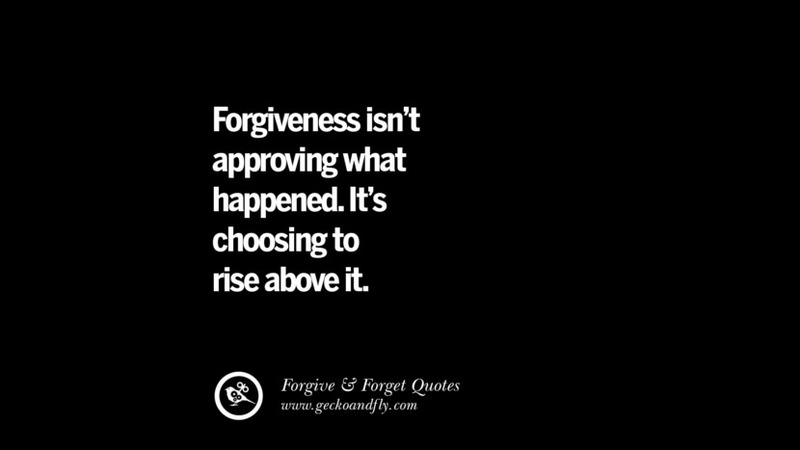 It’s choosing to rise above it.